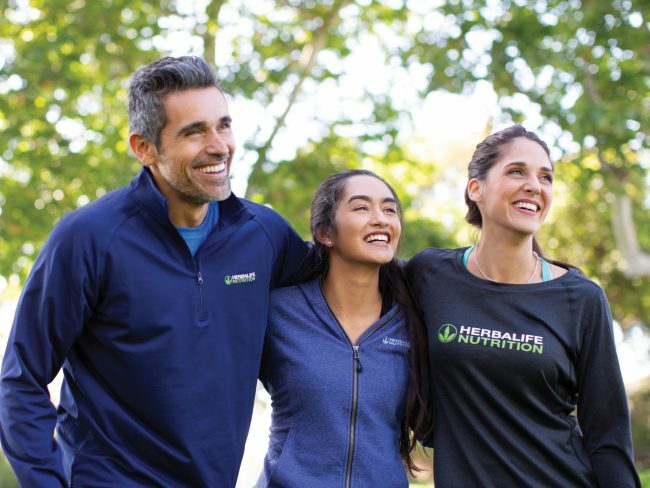 Herbalife Nutrition is a global nutrition company with a purpose to make the world healthier and happier. Since 1980, we have been on a mission to improve nutritional habits around the world with great-tasting, science-backed nutrition products that help people get the right balance of healthy nutrition. 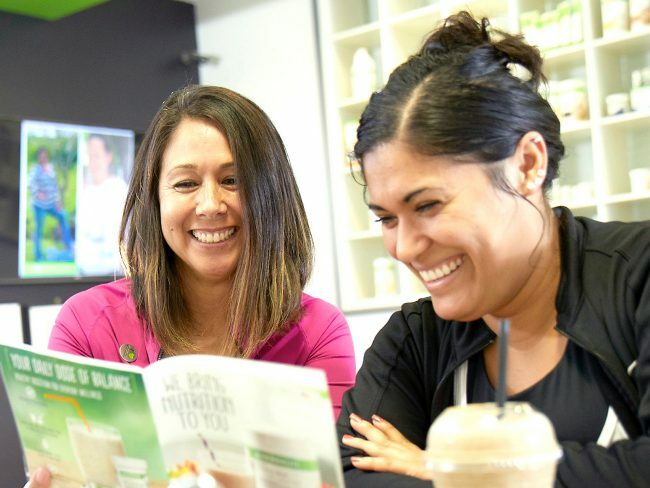 Whether it is our industry-leading meal replacement protein shake that comes in dozens of flavors, or our teas, aloes, energy, fitness and outer nutrition products, we cater to a variety of daily nutritional needs, offering choice to consumers in over 90 countries. 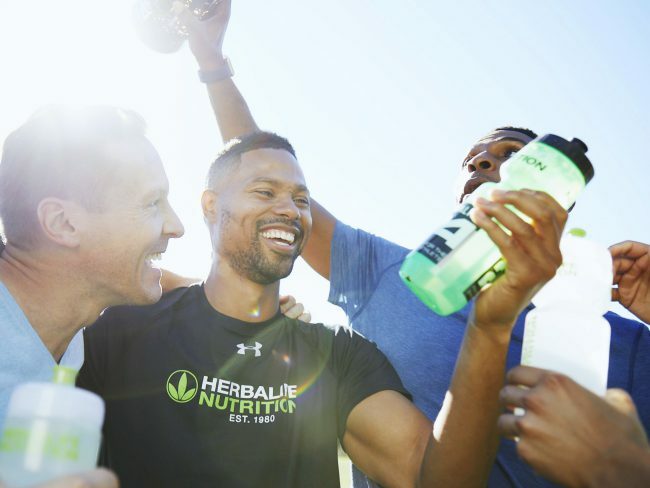 Our products are available exclusively through educated and trained Herbalife Nutrition distributors who provide comprehensive and personalized solutions to their customers’ nutrition and wellness goals. Distributors are independent entrepreneurs who set up their own businesses and decide when and where they work and do so on their own terms. Our distributors fulfill our purpose every day. 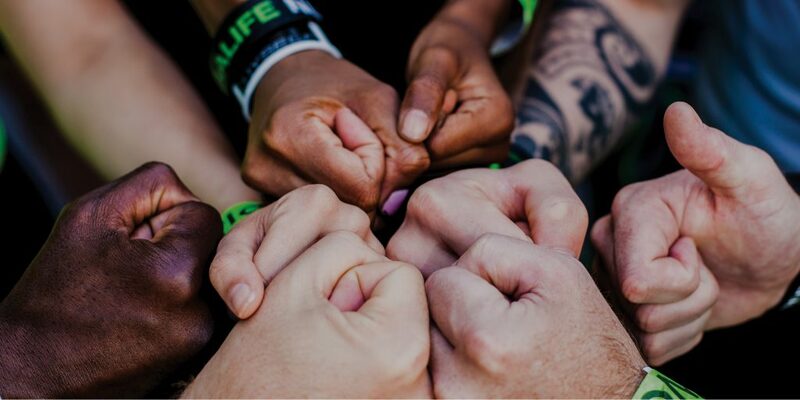 The purpose and unique value of our company, our distributors and our employees is to help people be healthier and happier through personalized nutrition and a proven business opportunity, so that around the globe, every tomorrow is continually better. Beyond products that deliver on their promises, our customers receive irreplaceable knowledge, encouragement, respect, supportive coaching, care, community, and an amazing opportunity. This is what our distributors truly distribute. We are driven by their needs and energized by their passion. With effective products that taste great, distributors provide guidance along their customers’ journeys. 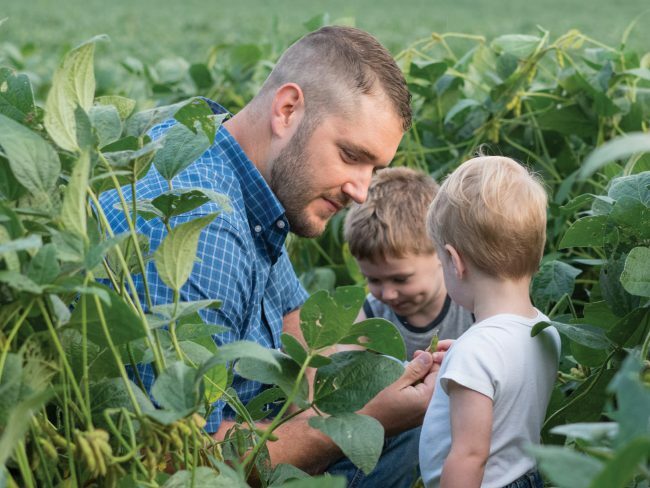 Together, with a company full of enthusiastic employees and an encouraging community, we can give people around the world a simpler path to a healthier, happier life.